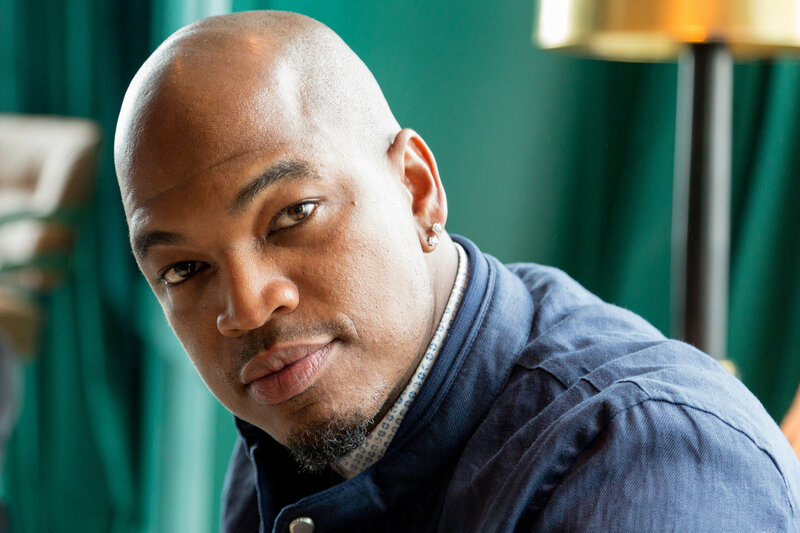 R&B artist and producer Ne-Yo is making his first move into tech via an investment in the Holberton School for full-stack software engineers. Yup, it turns out Ne-Yo participated in the $2.3 million round Holberton announced in February. He’s also joining the school’s board of trustees in order to help attract people from underrepresented groups to learn how to code. Unlike other coding schools, Holberton doesn’t take your money until you get a job. Assuming that you do get a job, Holberton asks for 17 percent of your salary for the first three years of their new job. It’s also an IRL school that offers a two-year program, instead of a multi-week bootcamp, as well as mentors from companies like Google, LinkedIn, Uber and Instagram. And when it comes to the selection process, Holberton has a system in place that aims to reduce human bias. Holberton’s current class is 40% female and 53% people of color, which is pretty solid, but Ne-Yo wants to help make it even more diverse. It’s not clear exactly how much time Ne-Yo will spend working with Holberton, but it sounds like it won’t be insignificant. He told me he has full faith that tech is going to help shape our next generation. Ne-Yo also wanted to make it clear that this is not some vanity thing for him.